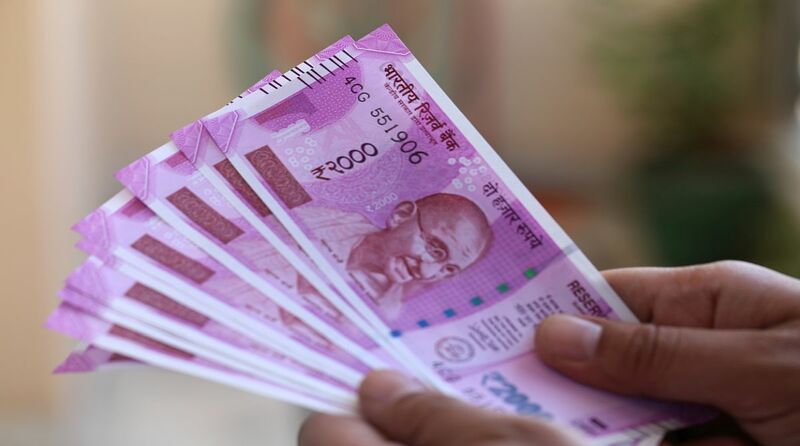 Wider trade deficit and outflow of foreign funds, weakened the Indian rupee to a fresh record low during the early morning trade session on Thursday. 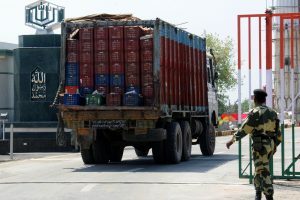 Wider trade deficit, along with recent outflow of foreign funds, weakened the Indian rupee to a fresh record low during the early morning trade session on Thursday. At 9.45 a.m., the rupee traded at 70.18-19 after it had plunged to 70.32-33 – the lowest ever – against the greenback. On Tuesday morning, the Indian currency had plunged to 70.08 – its previous lowest ever mark – against the greenback.